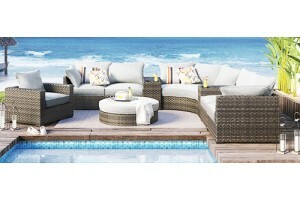 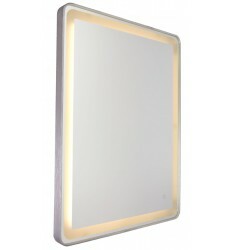 The \"Reflections Collection\" mirrors feature LED lighting built in. 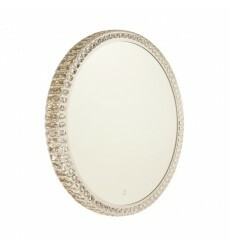 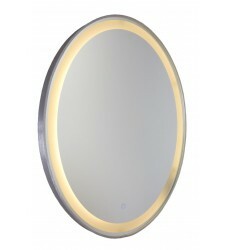 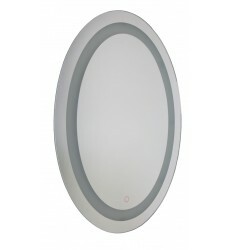 The LED is controlled by a sma..
Hit the switch and bring your mirror to life. 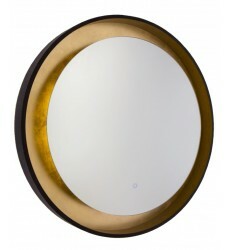 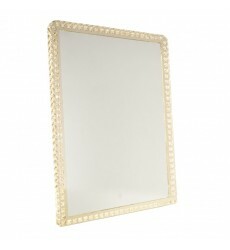 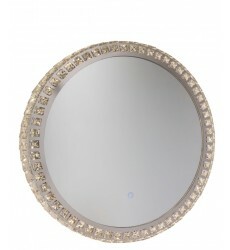 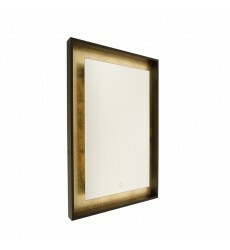 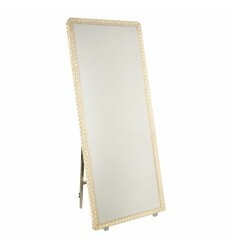 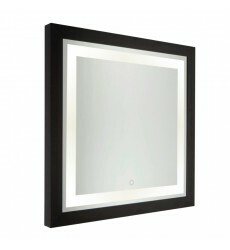 This LED mirror has a dark oil rubbed bronze frame and..
Hit the switch and bring your mirror to life. 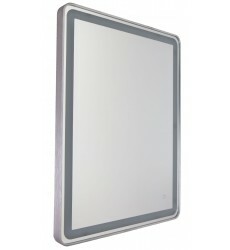 This LED mirror has a crystal frame. 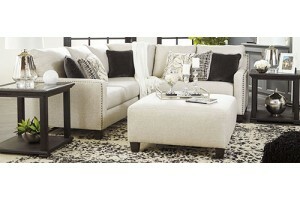 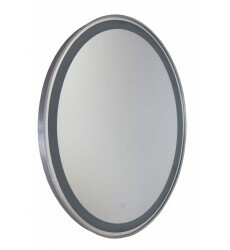 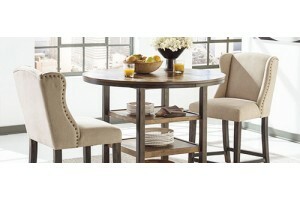 Features a smart ..
Hit the switch and bring your mirror to life. 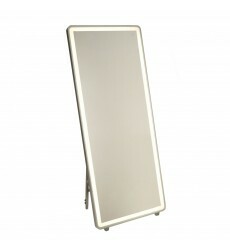 This LED standing mirror has a crystal frame. 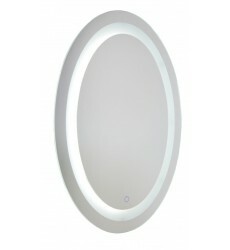 Features..
Hit the switch and bring your mirror to life. 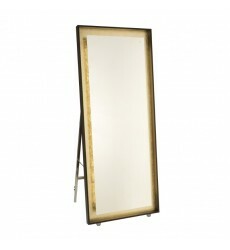 This LED standing mirror has a oil rubbed frame with g.. 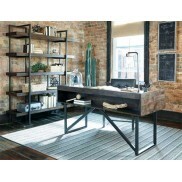 Finish : Matt Black Length : 36" What is the fixture made of? 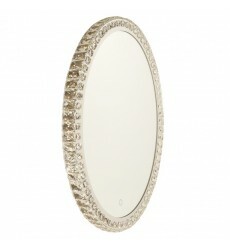 : Metal Width/Diameter : 4" Bu.. 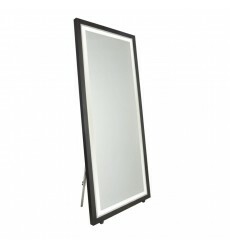 Finish : Matt Black Length : 30" What is the fixture made of? 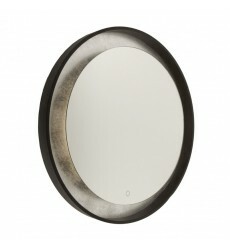 : Metal Width/Diameter : 4" Bu.. 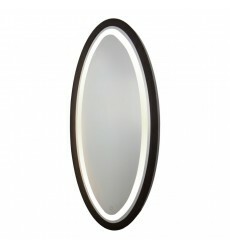 Finish : Matt Black Length : 28" What is the fixture made of? 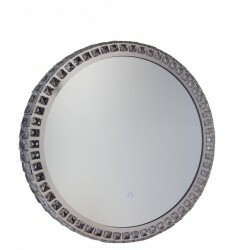 : Metal Width/Diameter : 4" Bu..